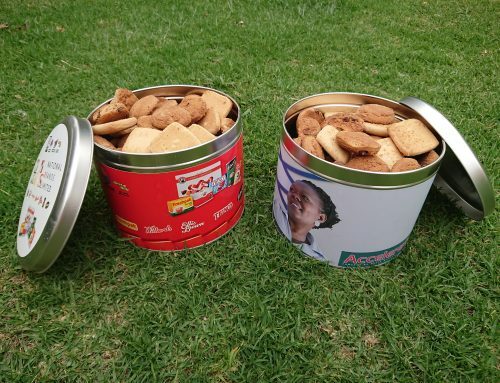 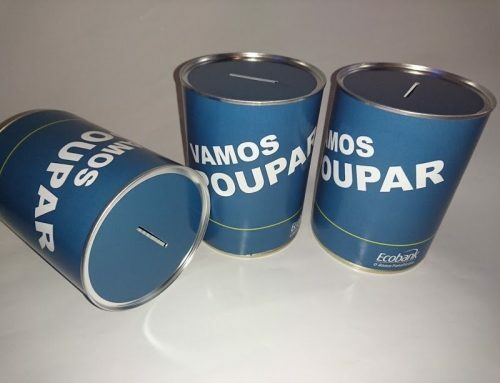 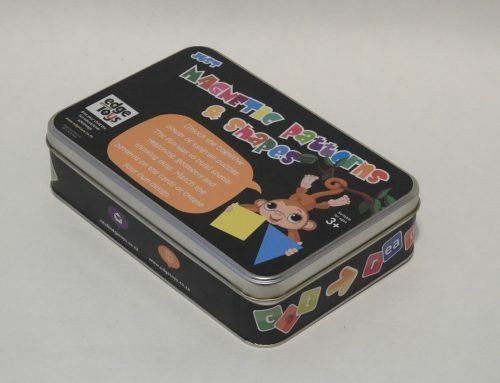 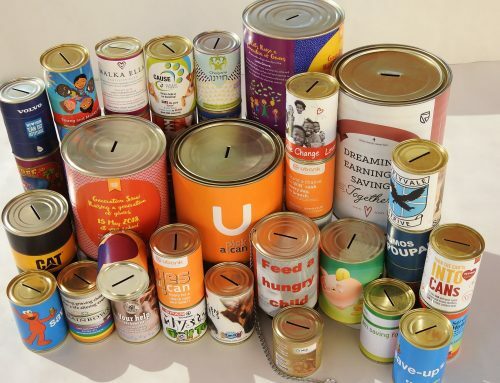 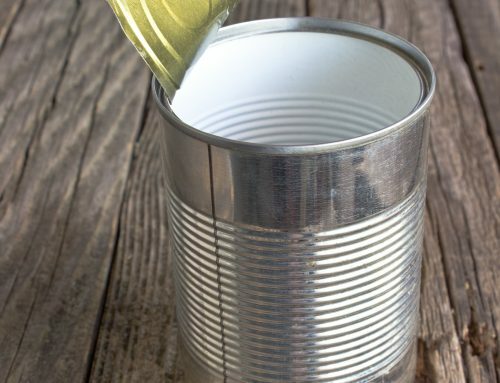 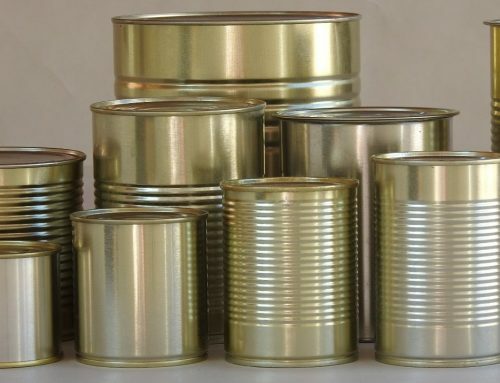 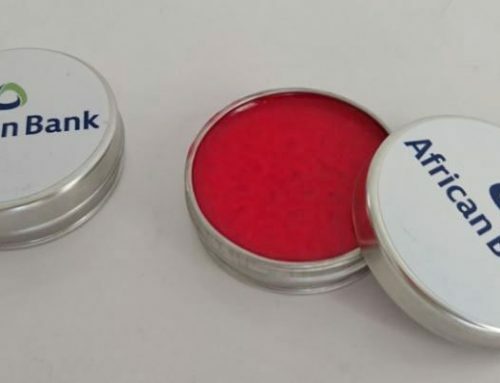 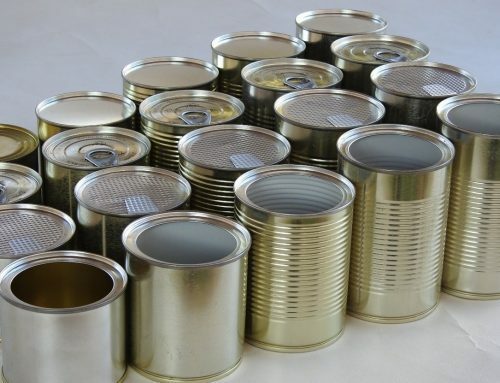 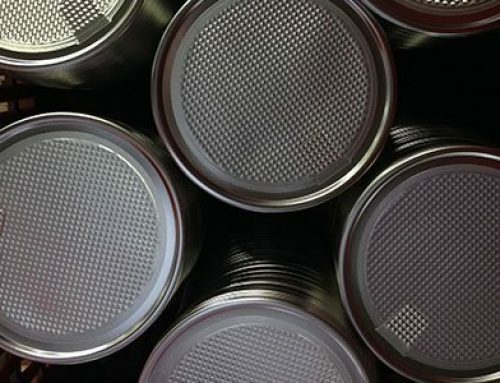 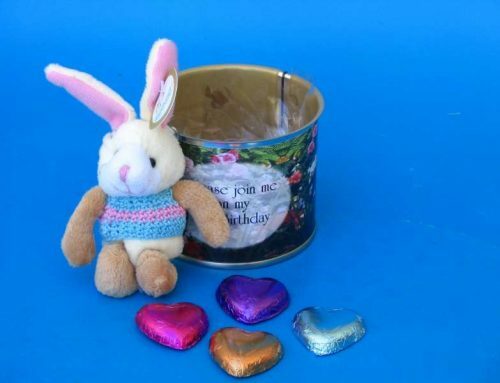 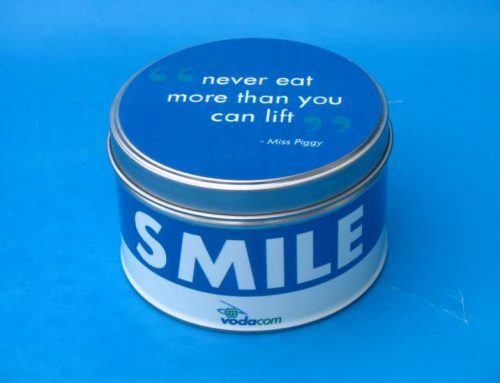 Metal Lip Balm Containers - Can It - Tin Can Manufacturer & Money Box Supplier South Africa - Metal Tins, Food Cans, Promotional Tins, Tin Packaging, Money Boxes, Ointment Tins, Gift Boxes, & More! 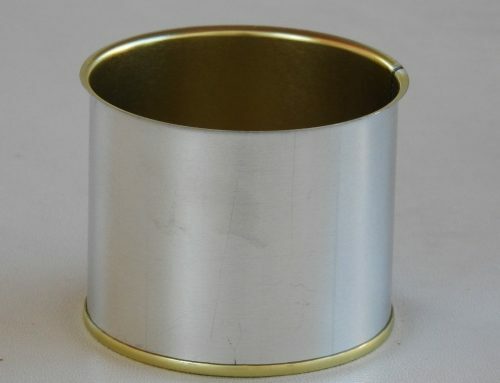 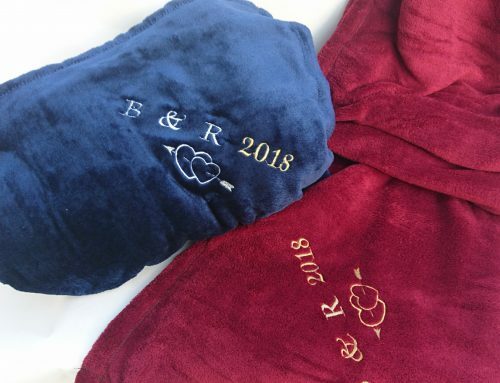 Available in various sizes, branded or silver, empty or filled. 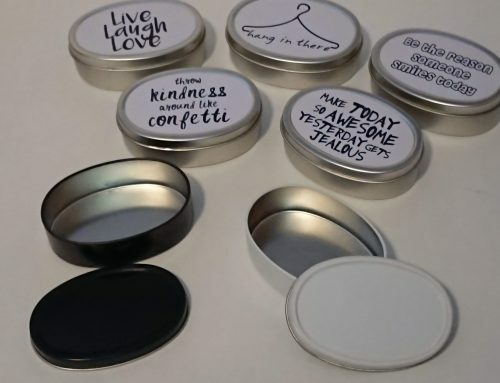 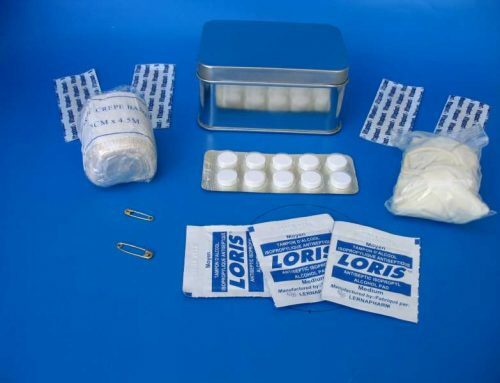 A perfect fit for the pocket, purse or pencil-case, and even for medication you need to carry around with you. 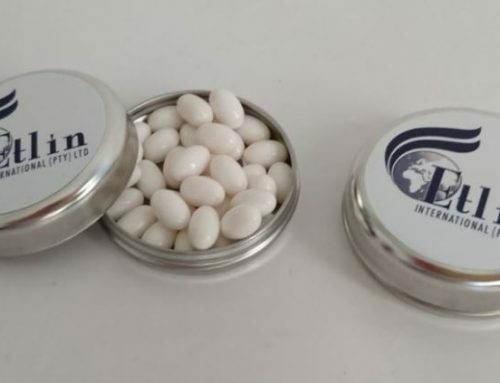 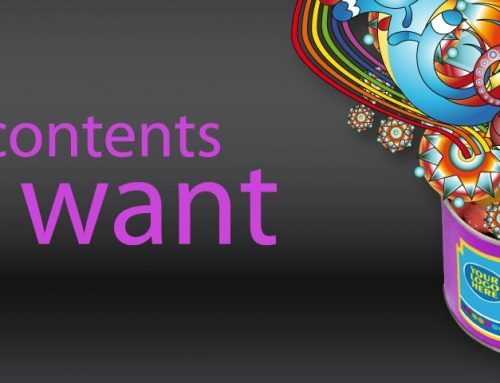 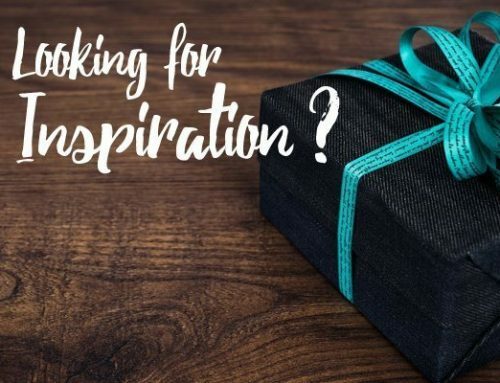 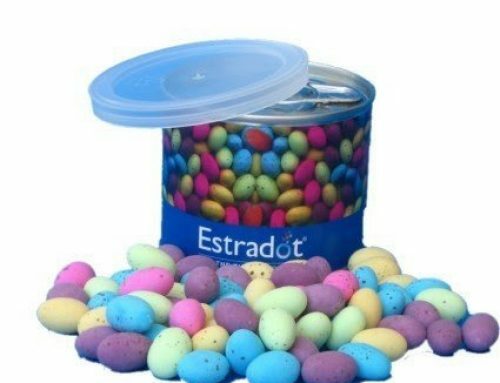 Filled with lip balm or mints, these make a Budget-Friendly, Quality product for Corporates and Marketers to hand out to potential and existing customers. 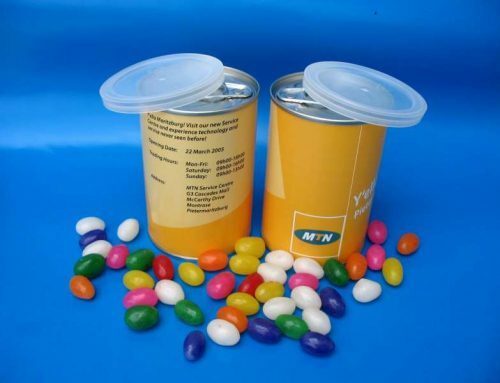 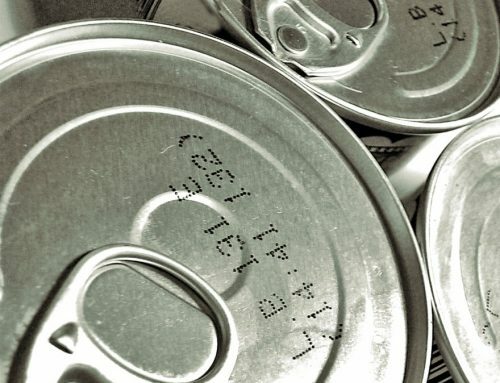 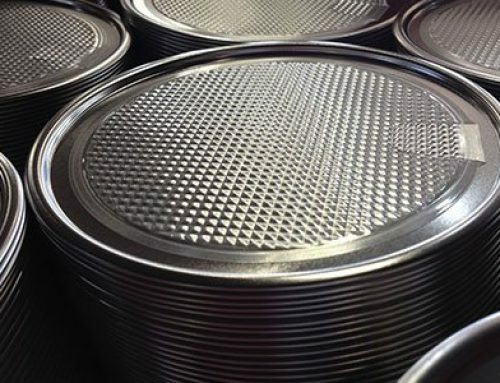 We are South Africa’s largest manufacturer and supplier of ointment tins and pocket tins. 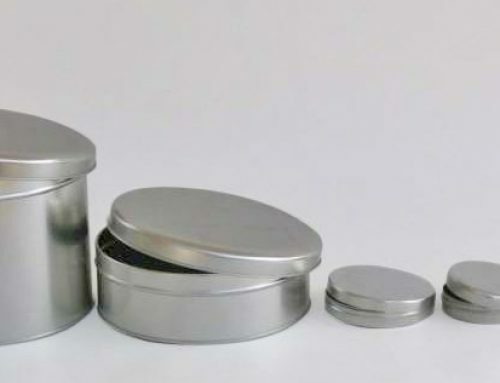 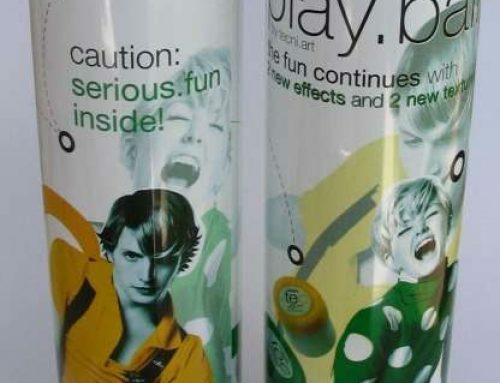 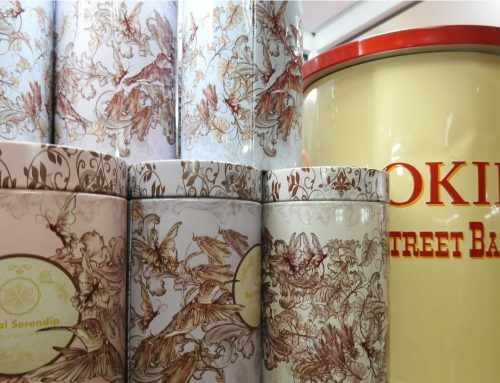 Our tins come in a variety of sizes and serve an assortment of purposes. 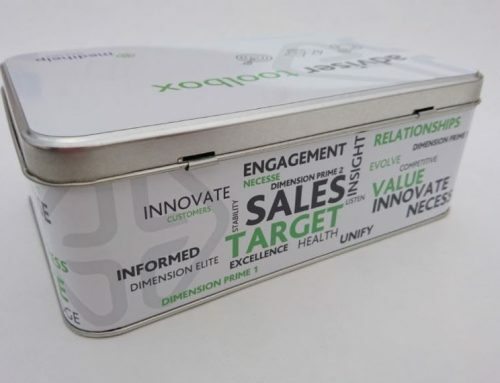 We can fill your ointment tins with mints, sweets, corporate gifts or anything you desire – alternatively, you can fill them yourselves.